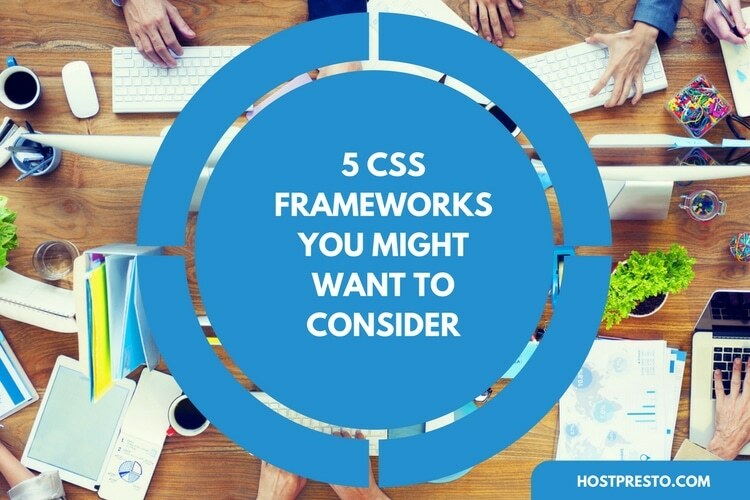 Front-end frameworks are tools that allow developers to get a head start when they're creating a new website or blog. The popularity of front-end frameworks has meant that countless companies and brands have chosen to design their own front-end framework. This means that you've got plenty of options to choose from if you're just getting started, but at the same time you might struggle with deciding. 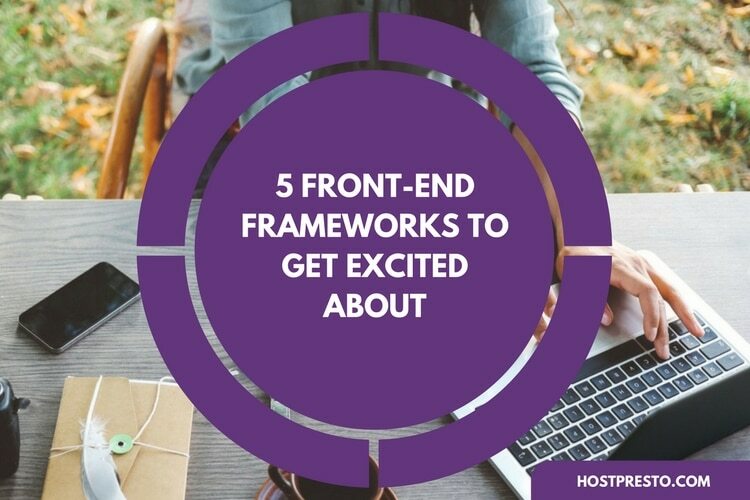 Because there are countless options to choose from, selecting the perfect front-end framework can be a tricky experience. Like most developers, there's a good chance that you'll be drawn towards some of the more popular options like Bootstrap, but it's worth noting that there are some excellent up-and-comers out there that are worth getting excited about. 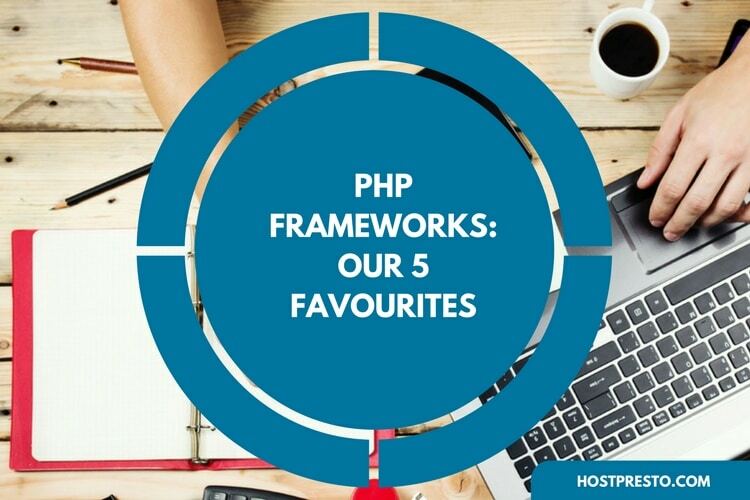 Here, we'll cover just five of our favorite frameworks, to help you make the choice. 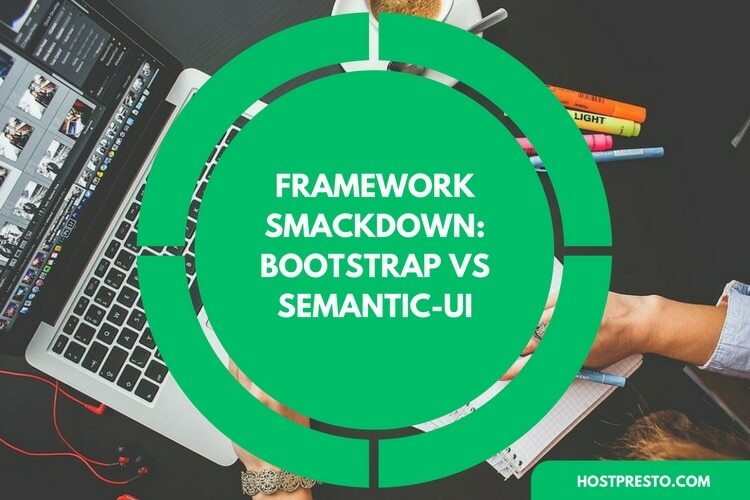 Compared to some of the other popular solutions out there, Semantic UI is still a relatively new option on the Front-end framework scene. It's a fantastic solution for those who are just getting into the development marketplace because it's so simple and effective to use. Poised to become one of the most effective front-end frameworks available, Semantic UI uses natural language which makes it easier to code. Even if you don't have much coding experience, you shouldn't have too much trouble tackling this tool. Another thing that's worth noting about Semantic UI, is that it comes readily integrated with a huge number of third-party libraries for your coding needs. This means that you'll have all the resources you need pre-loaded into your system. Overall, Semantic UI can make the development process much simpler and more streamlined for everyone involved. Designed by a company called "Zurb", Foundation is one of the lesser known front-end development platforms on the market. Perfect for advanced developers, Foundation is a highly-advanced resource that's recognised as "enterprise grade". This solution has been used to design many responsive and agile websites, including Mozilla, eBay, and Facebook. 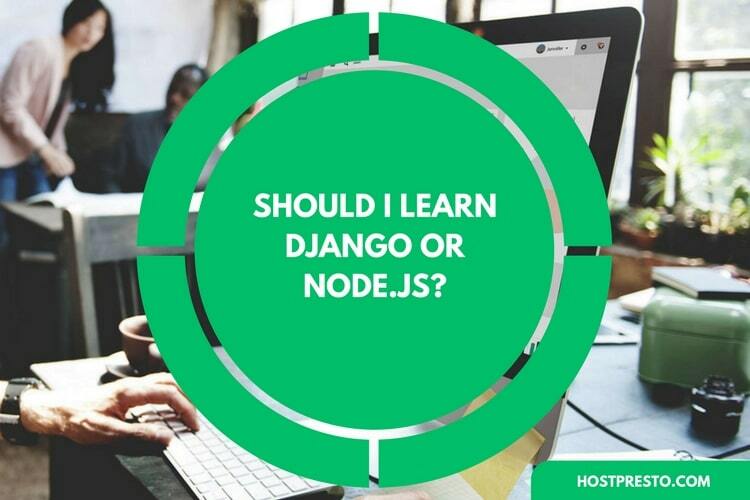 However, it's complexity means that it might not be the ideal option for coding newbies. With plenty of extra features to help you make the most of your coding experience, Foundation is a great option for those with the right development knowhow. The framework supports GPU acceleration, which means that you can create incredible, fast animations. At the same time, there's also help for Fastclick.JS, so that you can rest assured your sites will load well on mobile devices. Foundation includes something called the "data interchange attribute". This feature allows developers to load lightweight HTML sections into their code for mobile, alongside heavier options for larger screens. The super-responsive front-end framework "Materialize" makes the most of Google's material design specifications. It's packed full of helpful and ready to implement buttons, cards, icons, forms, and various other components for growing web designers. There's a standard version available, as well as a solution that runs on SASS. The Materialize front-end framework comes with a convenient grid feature that you can use to simplify your website layouts. There's also a pre-loaded CSS available which you can connect to out of the box if you want to choose from advanced colors, typography, shadows, and more. Additional features include a drag-out mobile menu, ripple-effect animation and more. If you're looking for a simple and often over-looked front-end framework, then it doesn't get much better than Skeleton. This is the light-weight and highly responsible frontend resource that comes with a minimal 400 lines of code. The framework is designed to include the minimum requirements you need to get started on a web project. Importantly, Skeleton isn't supposed to be as all-inclusive as some of the other frameworks mentioned on this list, but it's a great way to get started. The system comes based on a grid system with 12 columns, and it's highly responsive too. Skeleton also includes essential elements like lists, buttons, tables, and forms. Finally, UIKit is a modular front-end framework solution that's well known among developers around the world for its exceptional performance and simplicity. The UIKit can use both LESS and SASS CSS processors.